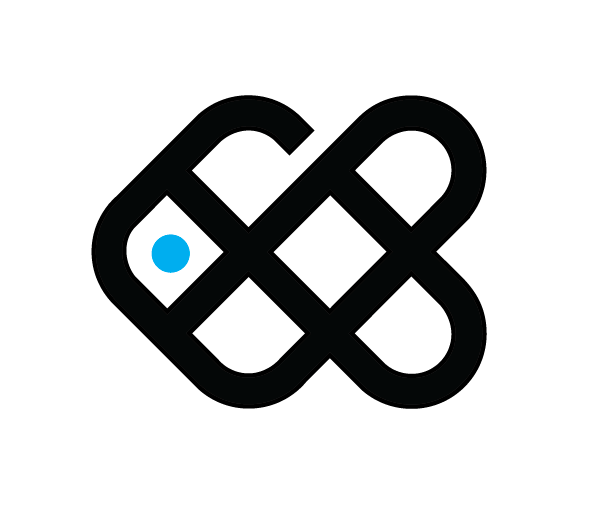 Are new top level domain extensions worth buying? Are new top level domain extensions worth anything? Until recently, buying a domain name has been pretty simple. You first work out where your focus is going to be online and then you do a search and see if that domain name is available. For example, if you plan on selling products online to the world then you’d choose a .com domain, if you planned on just doing business in Australia, then a .com.au should be your first preference as it ranks better locally. If you want to be really safe you would check that both domain names are available. Interesting to not that from a rankings point of view, the ‘.com’ domains always seem to outrank the .net or .org as they are designed for COMmercial use. But as good domain names have started to become less available due to everyone already snapping them up, a new breed of domain names have recently been launched. These domain extensions give wanna-be domain owners the opportunity to buy the domain that reflects there business once again. For instance, if you had a cleaning business in New York, imagine if you could snag NewYork.cleaning or Design.Agency. But the other problem that now arises is that some are seeing it as an opportunity to cyber-squat on the domains of well known companies with a glimmer in their eye that they can strike it rich when the company comes calling for their domain name. If you purchased Starbucks.coffee or Virgin.flights for instance hoping to either squat on the domain or just use it to drive traffic to your own site, what would be the advantages financially? Well technically, unless you are the owner of the trademarked word, you could possibly have a future legal battle for the ownership of the domain name at some stage, especially if it clearly looks like you are using it with the wrong intentions. And many large companies will play hardball financially to win. Do new domain extensions rank well? From a search engine point of view though it is a little too early to say what Google think about the domains, but so far a search of sites that have set their business up using these new top level domains don’t seem to appear well on the search results. Why? Because Google have previously stated that keyword-rich domains no longer really matter to Google, it’s all about the content. And, could Google possibly be favouring the .com domains still as they are after all, the original commercial domain extension? 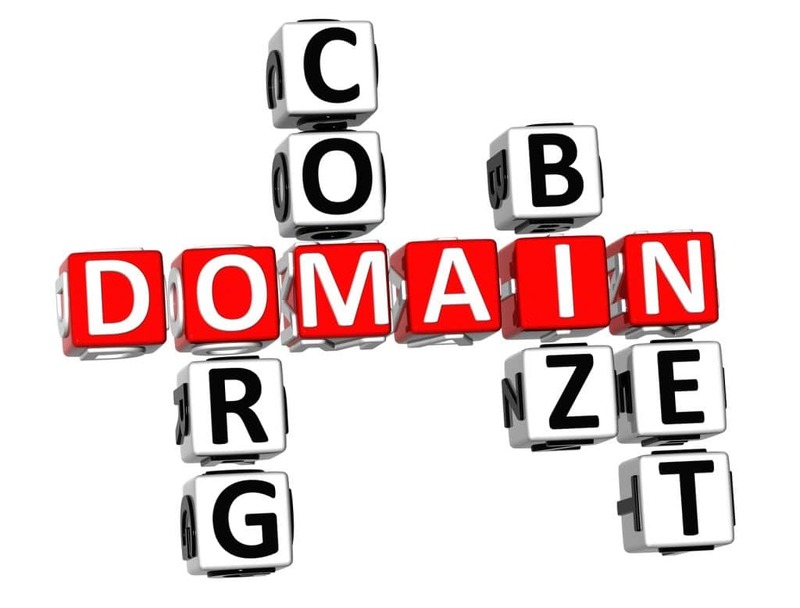 What is the future of domain names? But for those that purchase them purely from a cyber-squatting angle, there has been a lot of talk that as technology gets smarter, in a few years domain names as we know them will start to get phased out and search results will no longer depend on a domain name at all for reference, with an online ‘identity system’ taking their place. We already have social media such as Google+ and LinkedIn building social and business profiles on us, so as more information is collated we will see domain names and probably phone numbers disappear. We already use a single click of a button to call our friends from our contact list or to Skype them. rarely do we even need to type a number or name now. Add to this that with Google Chrome browser and smartphones now allowing us to just speak to find the service that we want, who wants to type in a lengthy domain name or phone number? So for those that are snapping up domain names in the hope to cash it in for a retirement package, maybe it’s time to start trading up now.